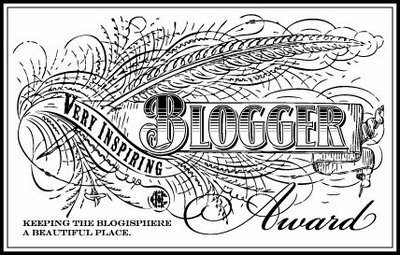 I was awarded the "Very Inspiring Blogger Award"…yay! What a great way to start a Saturday. 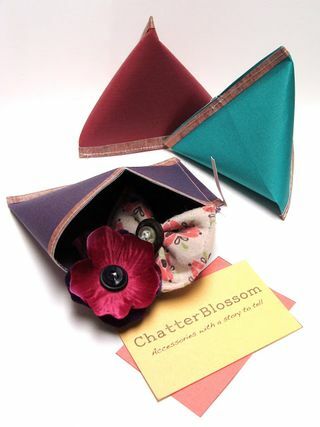 This award was given to me by Jamie from Chatter Blossom. She has a talent for weaving a story out of images and creating memorable accessories with her hands. I love to experience the world through her imaginative tales and beautifully curated collections. Don't miss her Etsy shop…she wraps her handmade treasures so they look like cookies. Who wouldn't want one of these little lovelies in their stocking for Christmas? – I worked in a remote isolated private hunting lodge in northern Scotland. There was a staff of 7 working in the lodge. We had no electricity and it was only accessable via boat. The mistress of the manor took it upon herself to teach me how to cook on a coal fed Aga. I owe my love of cooking to Mrs. Stroyan. - I met my husband while studying in the south of France. We speak French every other day at home. – I don't eat meat because I can't stand the taste and texture of it. – I only like to hear Christmas music a couple of days before Christmas and I only want snow for Christmas Eve and Christmas Day…so it looks like someone didn't get the memo. – I am only missing one course credit to be certified as a professional chef. 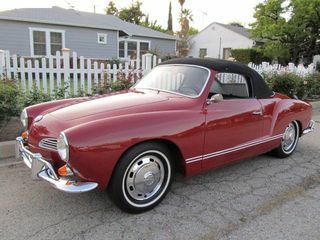 – Years ago I owned a 1969 Karmen Ghia convertible in cherry red ( which I loved!) but I sold it so I could travel more. – I started working when I was 11 years old in my parents ice cream shop. I really appreciate receiving this award and am excited to pass it along to some wonderful bloggers that I love and read. 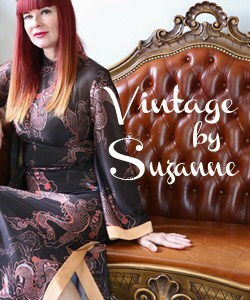 Loved getting the chance to know a little more about you and thank you so much for the shout-out and link to my shop. The was really nice of you! 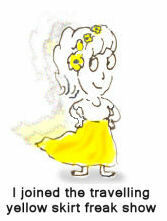 One day I need to blog about all my travels. I’ve lived in quite a few different places doing all kinds of weird and wacky things. It definately gave me some perspective in life. Yes, it is Argentine Tango. We started with regular Tango and then went to Argentine and then really only wanted to do that. We did take a bit of Swing which I really enjoyed but my husband is hooked on the Argentine Tango. One day we hope to dance it in Argentina. So glad you told me about your dancing. So much fun! I agree…dancing is also about the clothes. Congrats on your award! Looks like I’ll be following you! Congrats on the award and have an amazing weekend! Congrats on your award! Love getting to know a few things more about you! Thanks so much for nominating me! You are too sweet! Thanks for the nomination! 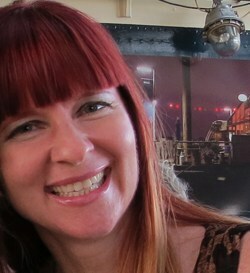 Loved reading your seven facts, and finding new blogs to check out!! France!?! Scotland?!?! And tango lessons?! You have done so many interesting and amazing things – your life seriously sounds like it could be a movie. I would totally participate, but due to how I schedule my posts, I actually dont have an open day for like a month now. 🙁 But seriously thank you!